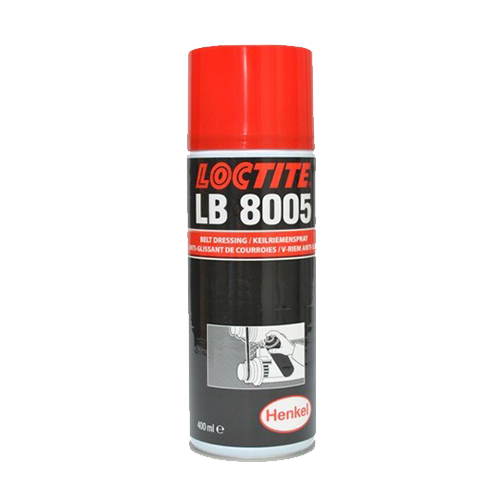 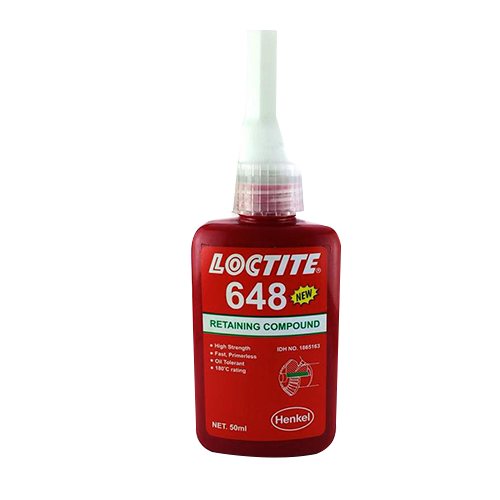 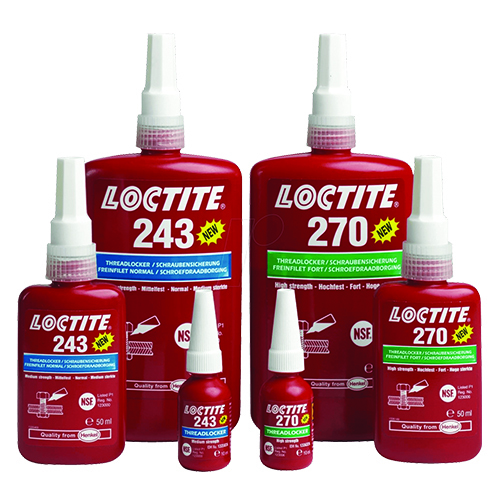 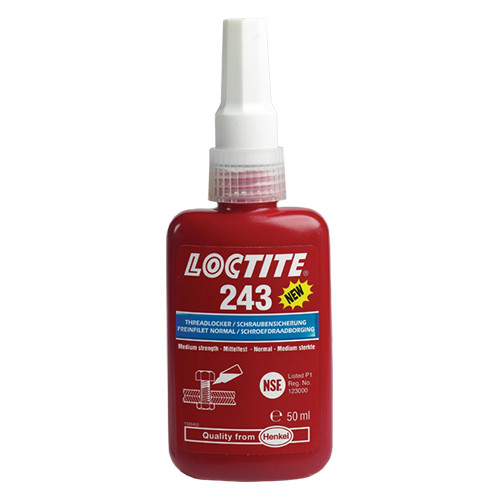 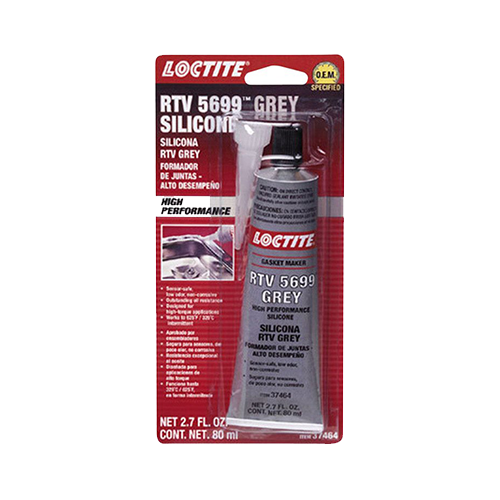 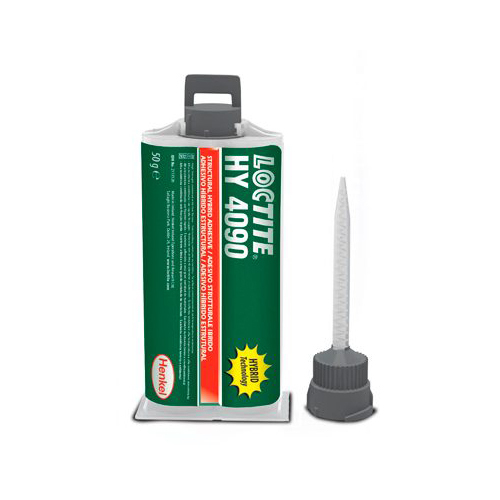 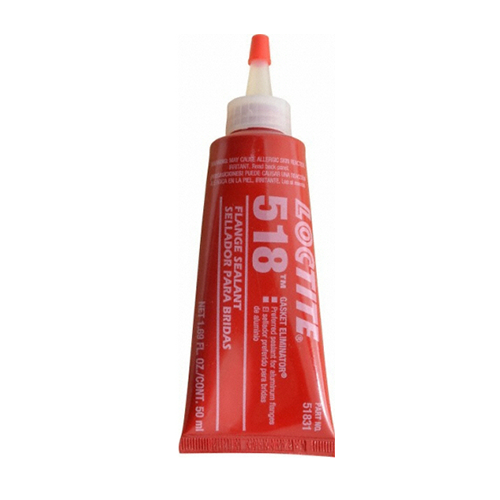 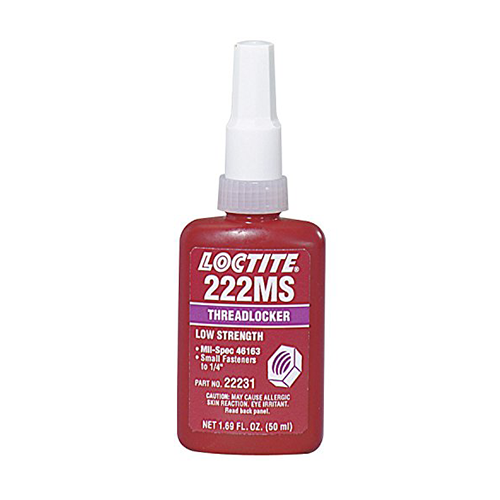 Henkel corporation’s familiar LOCTITE brand represents the most complete line of high performance adhesives , sealants and dispensing/ curing systems available anywhere from a single supplier. 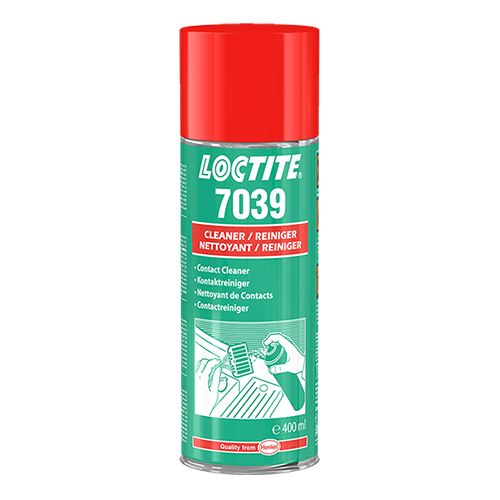 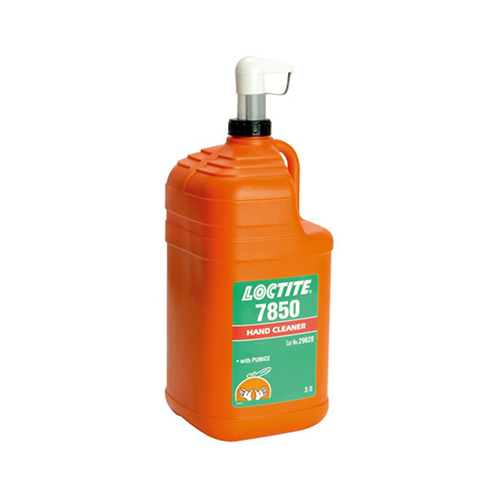 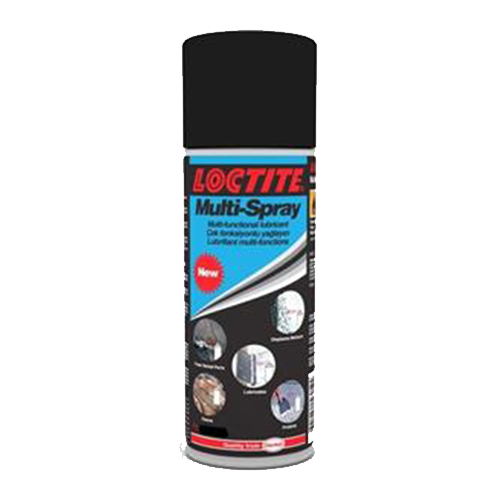 Used to hold complex machines together, LOCTITE products are used to build everything from automobiles to dishwater to tractors and to the trucks that deliver them. 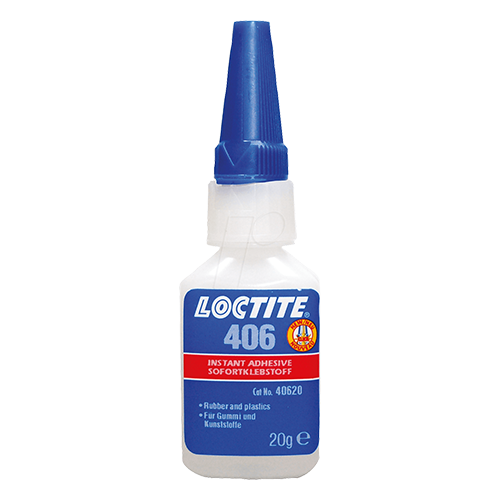 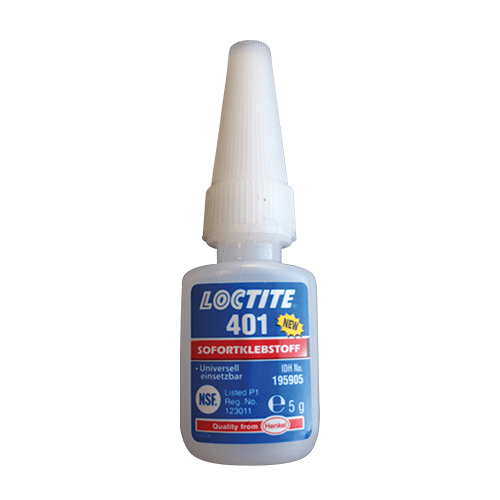 LOCTITE products make these machines and inner assemblies less expensive , more reliable and long lasting. 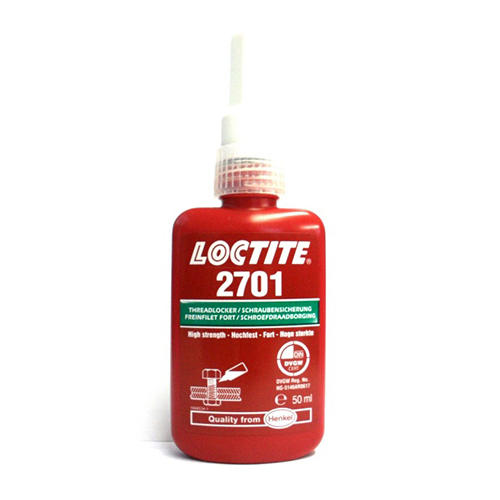 Join dissimilar substrates e.g plastics metals, etc. 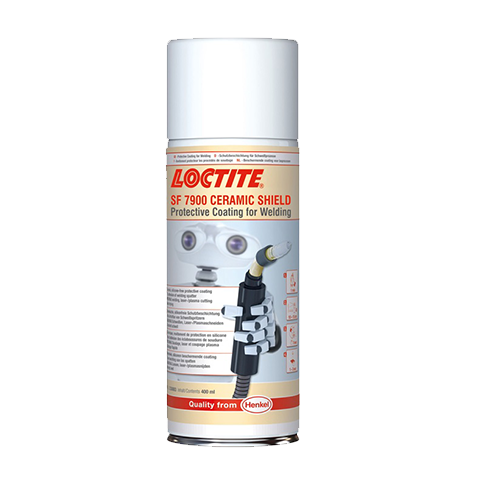 Seal, bond and protect parts. 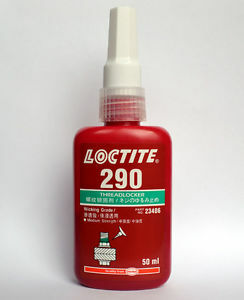 High strength thread locker up to M36 Permanent Locking. 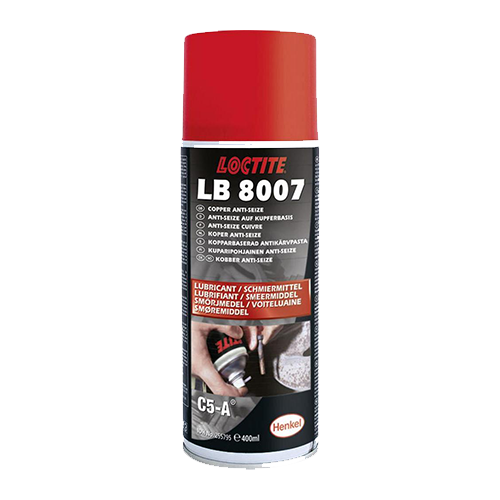 Corrosion protection. 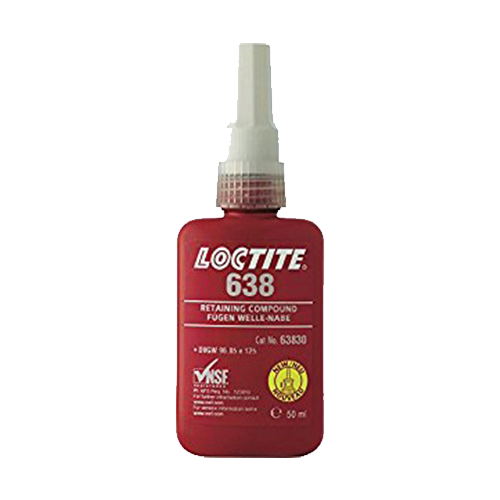 High strength thread locker Wicks between engaged threads and eliminates the need for disassembly prior to application. 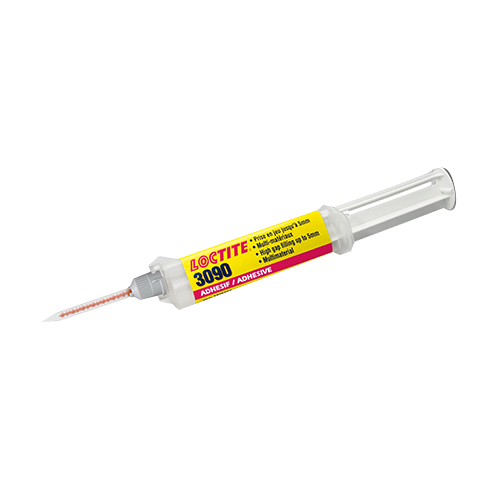 The new multi-material adhesive LOCTITE 3090 unites the best of both worlds: faster than an epoxy and more gap filling than a superglue it brings advanced technology to your workshop Gap filling: Up to 5 mm Fast-curing: Fixture time: 90 – 150 sec. 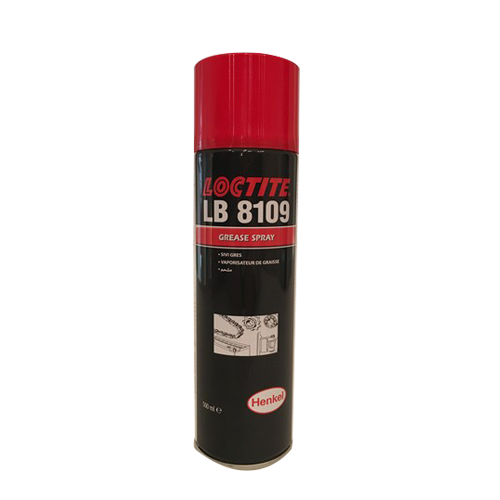 Multi-Substrate: Well suited for rubbers and for porous and/or acidic surfaces Suited for plastics. 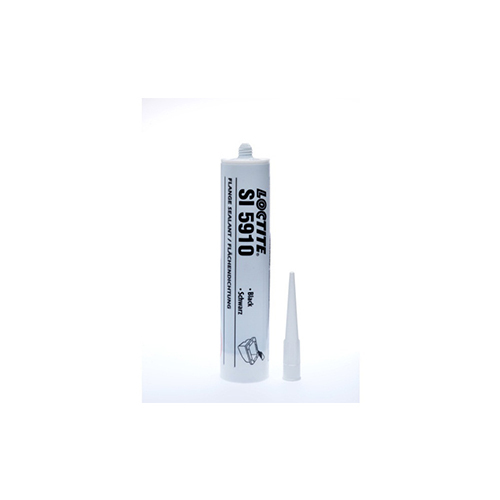 Ideal for sealing all types of flanges including stamped sheet metal where water glycol resistance is required Tack free after 10 min. 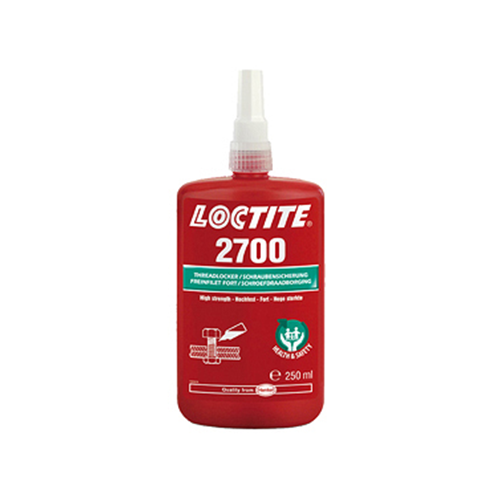 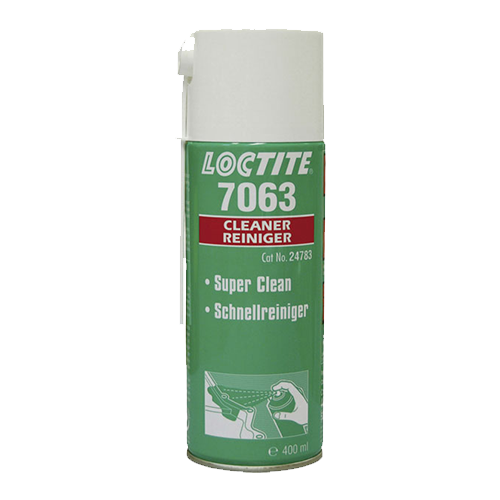 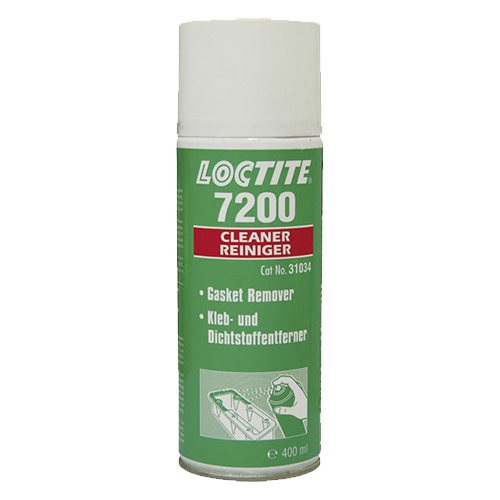 A non-CFC solvent based formulation for cleaning & degreasing of surface to be bonded with LOCTITE adhesives. 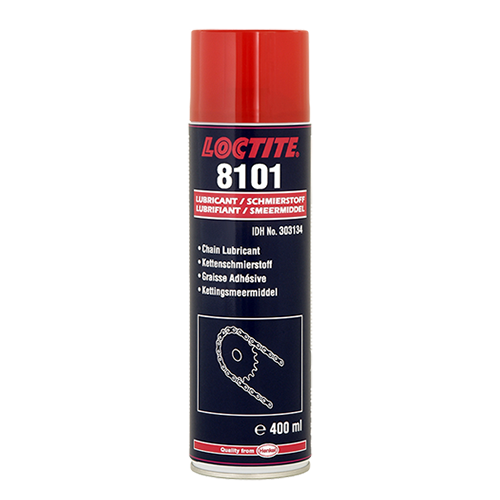 Can be used on copper, brass, cast iron, steel, all alloys including stainless steel, all plastics & all non – metallic gasket materials. 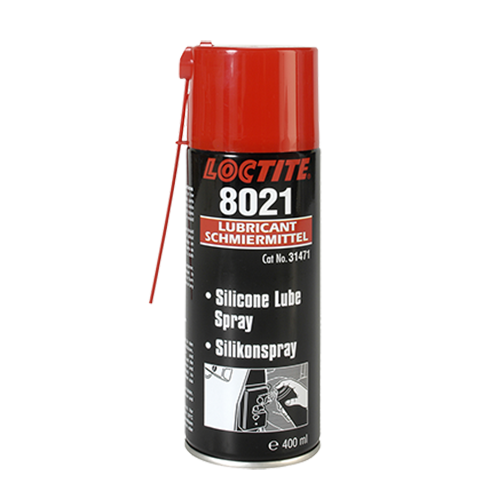 Immediately forms a tough, durable, water repelling film.Lubrication of chains, cog wheels, levers, rollers, steel springs & haulers.